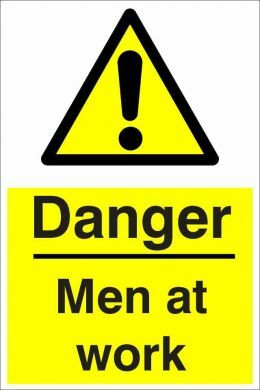 Calling all men – we have a job to do! In December we filled a skip, that’s about 5 tons of stone moved from underneath a dying yew tree. Top work guys! Unfortunately that was half the job, we still have the dying yew tree in Christ Church yard. More rubble etc is around the base and causing it distress. So come together men & let’s finish the job! Join us in some banter and rubble shifting in the Christ Church grounds from 10am this Saturday 2nd February. We plan to be done by midday, that’s the time it took to fill the skip last time so it won’t be longer than that. No need to pre-book this one – it’ll just be great to see you there. This entry was posted in Events and tagged Christ Church. Warminster, church, men at work, strive by strivewarminster. Bookmark the permalink.